For example, Henry says, the current system has a code for a fractured tibia, whereas the new system would have a number for a fractured left tibia. She says any delays in billing might come from practitioners needing to look up new individual codes. "Some of the codes are really specific, like 'Injured by a Dolphin' or 'Injured at the Opera'. So, those are going to be specific calls by the individual who's doing the diagnosis as to what code to use. And those are the cases where there there may be some questions, for that rare occasion where the opera patron comes to the emergency department." Henry says the more specific system could mean better care for patients. "The more specific those codes are, the better a picture we have of that individual's condition when they presented to the hospital, the treatment they got at the hospital, and perhaps the condition that they developed after they left the hospital, when they got checked again." The federal government has delayed the transition to ICD-10 several times, and insurance companies have encouraged doctors and hospitals to submit practice claims. Franklin Walker directs rural health initiatives at the North Carolina Medical Society. He says rural centers with fewer resources than urban hospitals could take longer to catch up with billing. "I think what'll happen, once we're through this, is the ICD-10 code set will be much more specific when it gets to the Blue Crosses of the world, and it'll be more difficult for them to deny the claim." 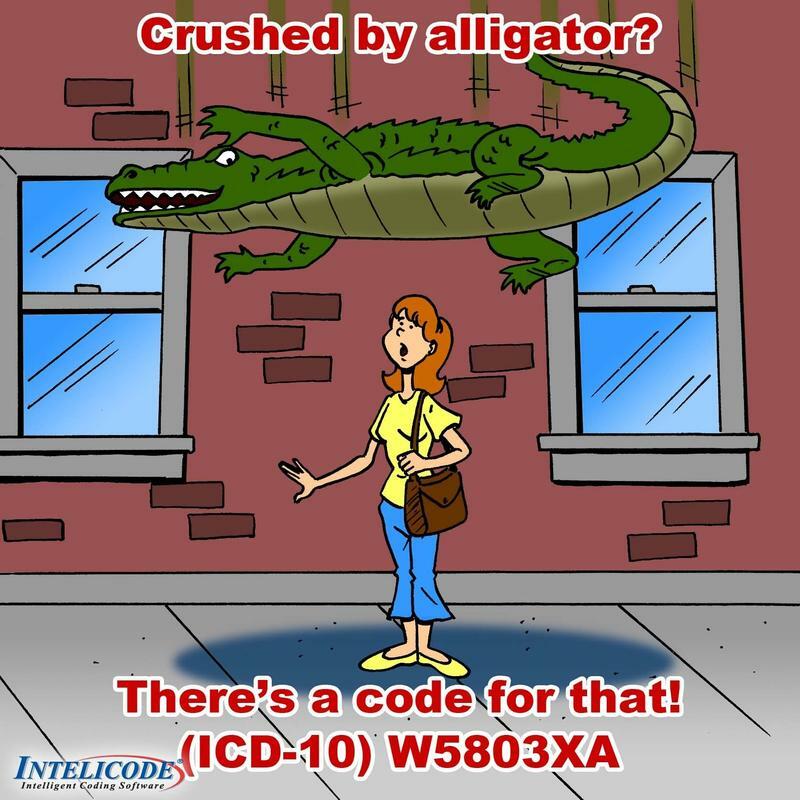 The North Carolina Medical Society is offering online resources for transitioning to ICD-10. They also have a help line that operates during business hours, (919) 833-3836. For doctors, hospitals and insurance companies, all the complexities of medicine get boiled down into a system of codes. These codes are used to track and pay for every procedure you can think of. There's 813.02 for mending a broken forearm, and 800.09 for treating a concussion. There's even 960.0 for being hurt in an "unarmed fight or brawl." But this coding system is now four decades old. The codes were scheduled to be upgraded in October, but last week Congress delayed the switch.